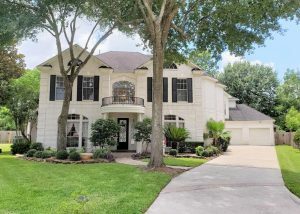 Oak Forest is a community on the Northside of Houston, Texas. Its closest highways are 610, 290 and I-45. Oak Forest is served by Houston ISD, including Waltrip High School, Scarborough High School, Frank Black Middle School, Clifton Middle School and six different elementary schools. The neighborhood is home to the Oak Forest Neighborhood Library, the Collier Regional Library, the Candlelight Community Center, and the Northwest Branch YMCA. Residents in Oak Forest enjoy nearby amenities like TC Jester Park, Karbach Brewing Co. and Speedy’s Fast Track. Northside is about 15 minutes from downtown Houston. The community is 25 minutes from both George Bush Airport and 35 minutes from Hobby Airport. 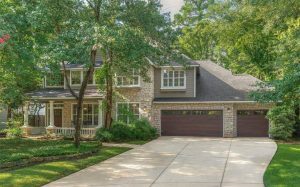 Most Oak Forest real estate was built in the 1950s, though many homes have been remodeled in recent years. Homes cost anywhere from $200,000 to upwards of $1 million. There is also land for sale Oak Forest, with Corbella, Rainier and other custom builders still developing the area. Various townhouses and condos can also be found in Oak Forest. 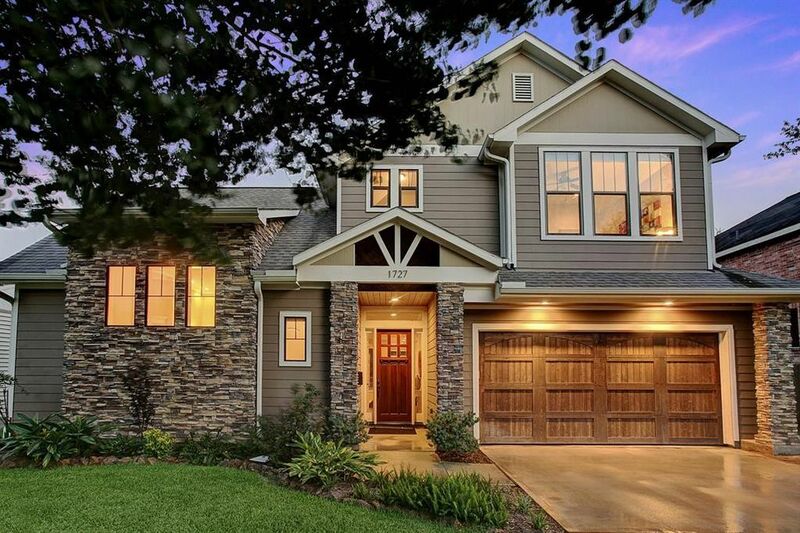 As experienced Realtors in Northside Houston, we’re here to help guide you in your local home search. 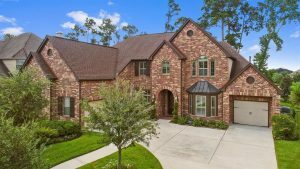 Contact us today to learn more about Oak Forest or to view homes listed in the area.